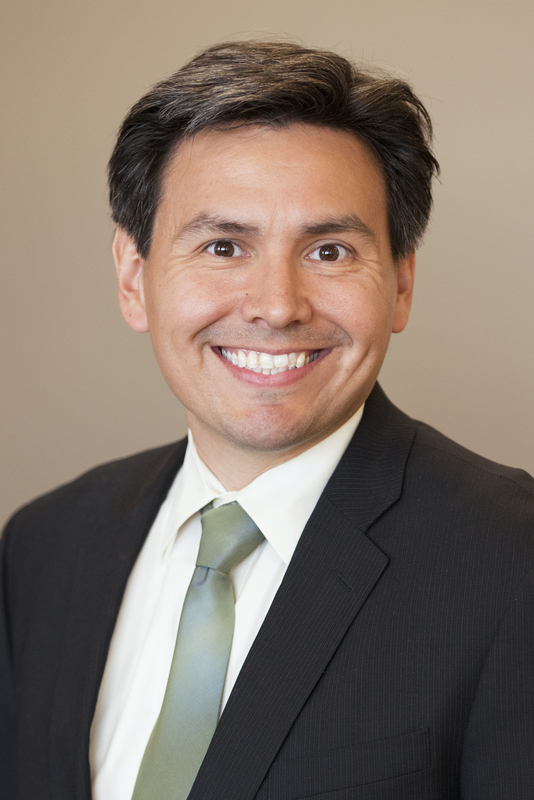 Rob X. Barron is the co-founder of the Latino Political Network, a non-partisan organization which serves to educate and empower Latinos to serve at all levels of elected office throughout Iowa. Additionally, he is the Special Assistant to Grand View University President Kent Henning for Government and Community Relations. In that role he represents Grand View before elected officials and bureaucrats and works to build relationships with the community on behalf of Grand View students, faculty, and staff. He previously worked for NextGen Climate Action and U.S. Senator Tom Harkin. For the last six years of his work for Senator Harkin he served as Senator Harkin’s State Staff Director. Prior to starting that position, he worked for four years as Senator Harkin’s education policy advisor in Washington, D.C., where he was responsible for work on education legislation at all levels, from early childhood education to higher education. During the school year, he volunteers weekly at Cattell Elementary School for the Everybody Wins program. Everybody Wins pairs volunteers with elementary students in a mentoring program in order to increase reading fluency, comprehension and academic confidence. Rob has read with students in the Des Moines and Washington programs since 2002. Rob is also a member of the 2014 class of the Greater Des Moines Leadership Institute. Rob is a Des Moines native. He and his wife Angela Matsuoka, an art educator employed by the Iowa Department of Education, live in the Beaverdale neighborhood with their son, Javy, and daughter, Mirabel. Rob is a graduate of Des Moines Roosevelt High School and Grinnell College. He also attended Hanawalt Elementary School, Merrill Middle School, Central Academy and Lincoln High School. Rob received his B.A. in Political Science from Grinnell College.